Dance your summer away. 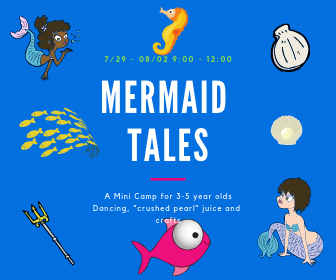 Mini summer camps for 3-5 year olds; dance camps for 6-11 year olds. Join our family this summer and discover all different types of dance. Sign up for weekly sessions; save even more when signing up for 4 weeks or more. Every week we choose a different theme, dance style. Get those shoes ready: from hip hop to jazz, from musical theater to tap. 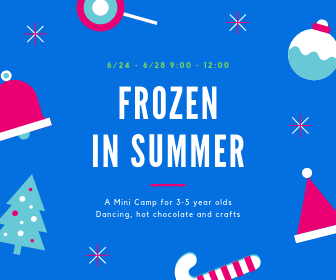 Summer Camp runs from June 24th through August 9th. Our Summer Campers are dancing their mornings away in the cool and air conditioned studio. Break a sweat from dancing, not from the hot Florida summer sun. Each week concentrates on a theme like Broadway, learning tap, hip hop and jazz and more. We get a nice dance classes in the morning, followed by camper brought in lunch, and then afternoon with arts and crafts, books and team games. 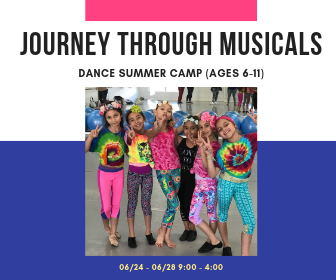 Broadway bound girls and boys, join us for this amazing week! We will be exploring all things Broadway: jazz technique, costume design, singing, acting. 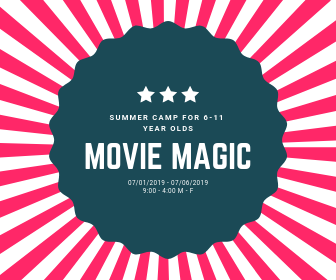 Camp runs 9:00 – 12:00; aftercare till 4:00 pm available. Bring: snack, lunch, water bottle. Wear dance attire, jazz shoes, lyrical half soles. Bring change of clothes for aftercare. Enjoy learning different dance styles every day: stretch, hip hop, jazz, acro, musical theater. Create a piece of art or craft every day. Bring: snack, lunch, water bottle Wear dance attire, jazz shoes, lyrical half soles. Bring change of clothes for aftercare. 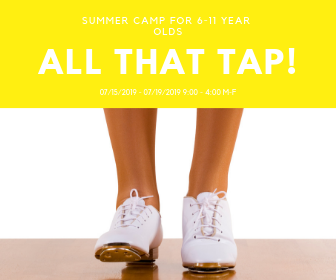 Learn to tap during this week long dance camp. Shoes not included and can be purchased at the Kirova Shop. Includes Tap class, jazz class, Hip Hop class and aftercare. Bring snack, lunch and water bottle. Bring: jazz shoes, tap shoes and white sneakers. Dance attire; have a change of clothes for afternoon. Explore different styles of Hip Hop: popping, breaking, street dance, jazz funk and more. 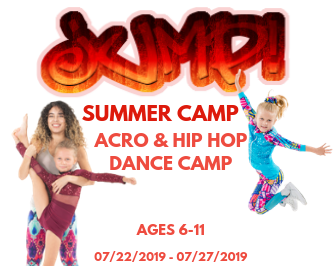 Includes Hip Hop classes and aftercare. Dance attire, have a change of clothes for afternoon. 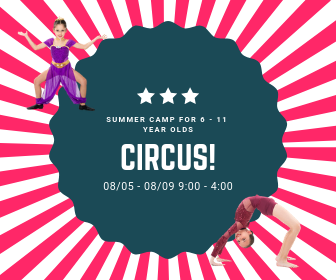 We twirl, we hop, we spin, jump, bend and more in this fun – circus themed summer camp. 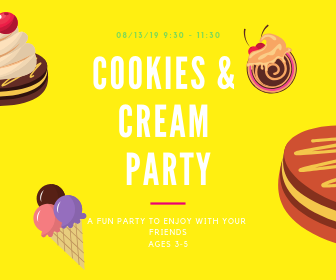 Learn bridges, cartwheels, juggling, and more. 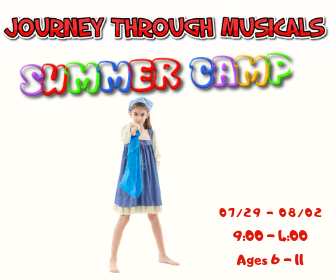 Includes acrobatics, strengthening and stretch classes; acting and juggling and more. Bring: socks, lyrical half shoes, yoga mat, stretch band. Dance like you don’t care that school starts in just two days. Bring friends, dress up for a party. Happy birthday to all summer babies! We celebrate all born when school is out. 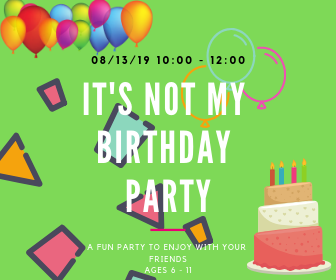 It’s a party, it’s a birthday, it’s the last day of summer break. Bring: water, snacks, cupcakes to celebrate. 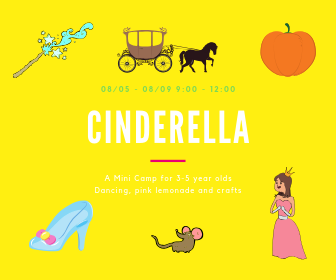 A half day camp for our smallest dancers. Start with warm up, followed by a ballet class, snack break, coloring, a fun jazz class. 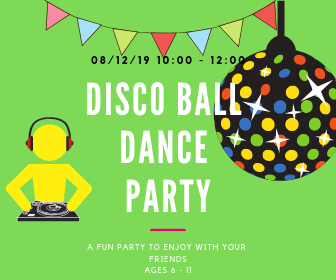 Come dance and play with us for two hours of non-stop fun Play Parties! 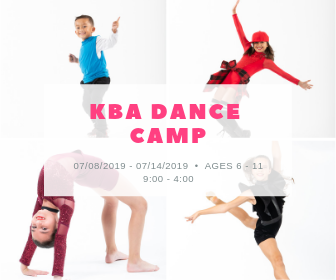 Dancers will experience creative movement dancing in a super fun and encouraging atmosphere. 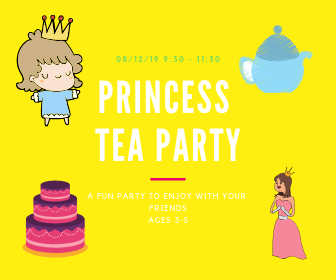 Meet new friends, make a fun craft and have an amazing princess time! Bring your own snack to enjoy! A great place for kids, wonderful and supportive instructors. My daughters love the summer camp here and love this school.